The months-long outage at California's San Onofre nuclear power plant will easily exceed $100 million. The outlays include equipment repair or replacement costs, the expense of securing power contracts and daily electricity purchases while the plant is off line, as well as items such as increased regulatory oversight and customer-funded incentives for energy conservation. The NRC and Southern California Edison (SCE), which operates the plant, have said the damage was caused by vibrating tubes knocking against each other and against the tube support structure. Investigators are still trying to determine whether the unusual wear was caused by the way the steam generators were designed, the way they were manufactured, the way they were installed, or the way they were operated. That question, once answered, could determine who pays the bill. 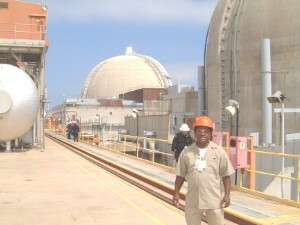 The primary candidates are Mitsubishi Heavy Industries, which built the steam generators; San Onofre's owners, SCE (78.2 percent), San Diego Gas & Electric Co. (20 percent) and the City of Riverside (1.8 percent); engineering firm Bechtel and other companies involved in the replacement project; and the customers served by SCE and San Diego Gas & Electric. If the blame rests with the steam generator supplier, repair costs up to $137 million would fall to Mitsubishi under the equipment's 20-year warranty, according to SCE. If the cause—and therefore the financial responsibility—can be disputed, it certainly will be, perhaps through lengthy legal wrangling. When San Onofre is running, it supplies enough electricity to power 1.4 million average homes. 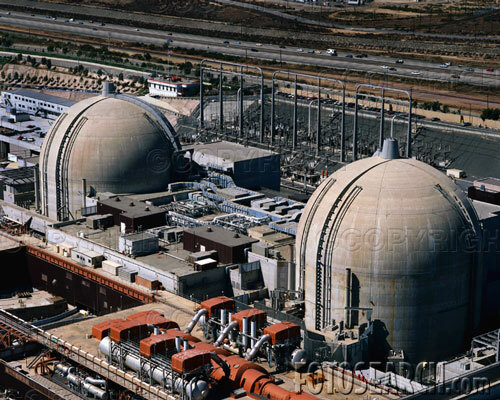 SDG&E has said the nuclear plant provides 20 percent of its normal power supply, and SCE got 19 percent of its power from San Onofre and Arizona's Palo Verde nuclear plant. 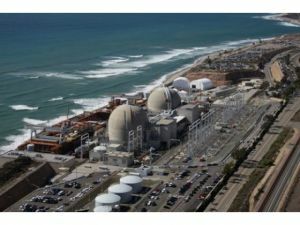 Every day San Onofre's reactors are off line, both companies have to buy replacement electricity. Electricity prices vary based on market conditions and seasonal demand, but experts estimate the cost to replace San Onofre’s power to be $750,000 to $1 million per day. In a financial filing, SCE said it spent $30 million through March 31 for replacement power tied to the steam generator problems. That total covered 26 days when it offset the lost power from both Unit 2 and Unit 3, and 34 days when the company only bought power to replace Unit 3’s normal production. (Since Unit 2 was originally offline for a planned outage, SCE had previously purchased power to cover its down time until March 5.) SDG&E reported it paid $12 million for replacement power over the same period. The California Public Utilities Commission reviews the purchases for “reasonableness,” but the charges are rarely debated. The bill for replacement power could be substantial, especially if San Onofre remains off line or at lower-than-usual capacity through the summer. In addition to buying electricity each day to meet customer demand, SCE and SDG&E must secure commitments from power plants to supply additional energy if called upon. One such contract is with AES Corp., which has restarted two retired units at its Huntington Beach plant to make up for the San Onofre shortfall. The cost to secure that additional 440 megawatt output is about $2.5 million per month through October, according to the California Independent System Operator, the entity that manages California's electricity grid.